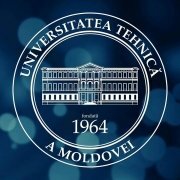 Technical University of Moldova announces the organization of a selection contest of candidates for academic mobility at the Aalborg University, Denmark, within the special mobility strand of the Erasmus+ programme „Introducing Problem Based Learning in Moldova: Toward Enhancing Students’ Competitiveness and Employability (PBLMD)”. 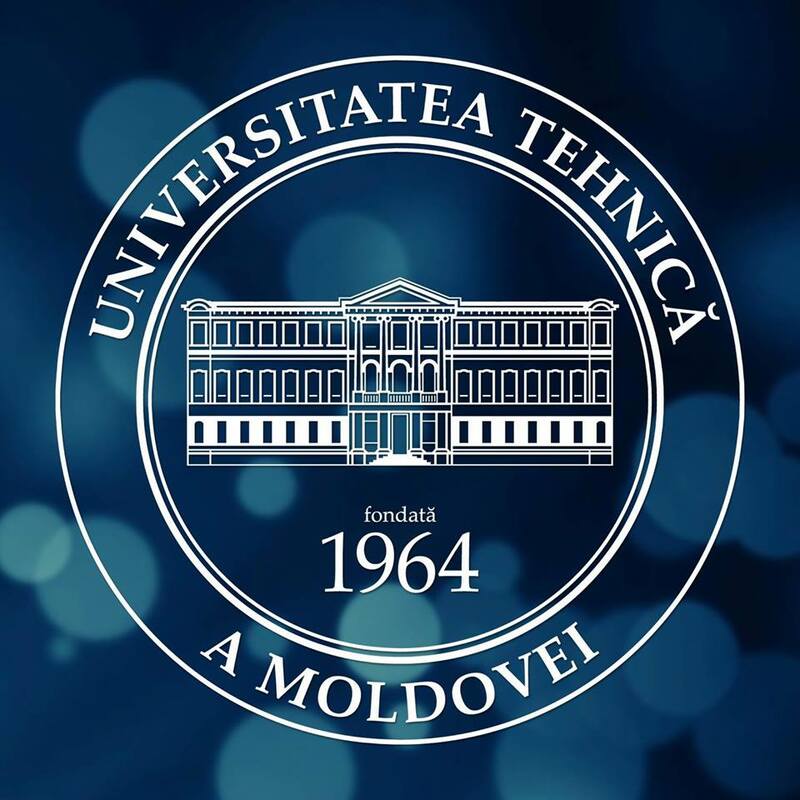 Under the special mobility strand, 10 mobility grants of 5 months are offered to students, the first cycle of study, from the Software Engineering Programme. The candidates’ files may be submitted to the International Relations Officer of the Faculty CIM in the period 5 to 16 February 2018.